Bollywood woke up to a shocking news on Wednesday (May 4) with actress Sonali Bendre sharing on Twitter that she has been diagnosed with high-grade cancer and that she is in New York now for treatment. Bollywood stars such as Karan Johar, Neha Dhupia and Arjun Kapoor among others came out to appreciate her will and determination to fight the disease and hoped for her speedy recovery. You are a fighter, always have been! Sending you all our love & support @iamsonalibendre! Hoping to see you fit and fine super soon! Wishing you a speedy recovery ma’am. Sending you all my love and prayers. 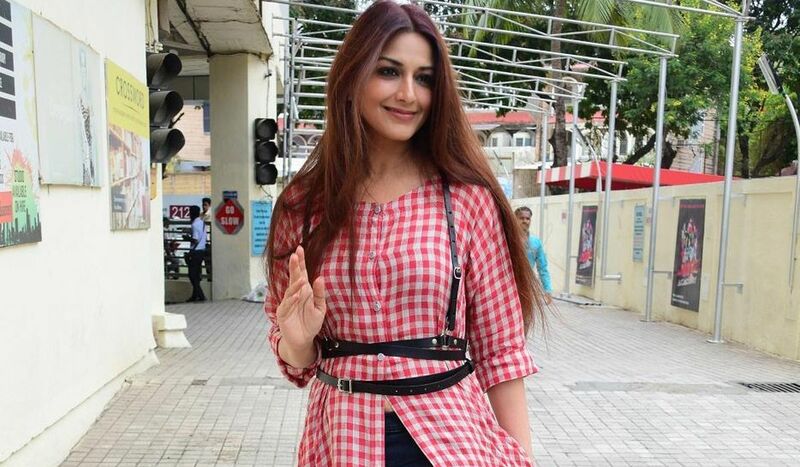 Sonali Bendre was judging a TV programme India’s Best Dramebaaz and she recently left the reality show, citing personal problems. She has been replaced with Huma Qureshi on the show.